Discussion in 'Transformers Toy Discussion' started by iron maniac, Feb 27, 2008. I bought this head kit from a forum member. 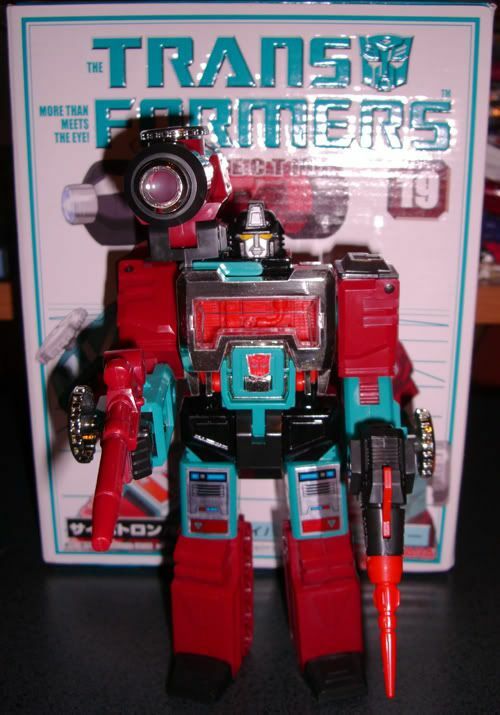 Bought a fresh, new Takara Perceptor to put it on. I haven't decided if I'm painting the eyes blue yet. don't know, the head just doesn't fit lol, it looks nice, but doesn't fit the mold in my opinion, but how much did you pay for it? I'm partial to the original head. Not bad, the sculpt on that head is well done, but I too think I prefer the original. Yup, same guy. He's a forum member here as well. I like it. And don't paint the eyes. 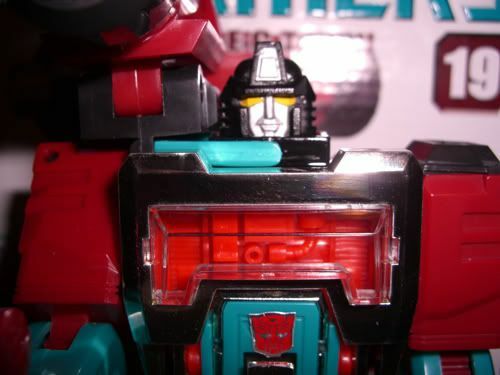 as E-hobby was going to do the black microman version with the orginial head. Yeah, I like the old head better. He's still a ways from cartoon accurate but the sculpt of the face does look official. I like that new head - never much cared for the old one, personally. Of course, I'm still kicking myself that I missed out on e-Hobby's anime Astrotrain . . . I love the original head but that one looks very nice, add some blue on the eyes! I like that new head.